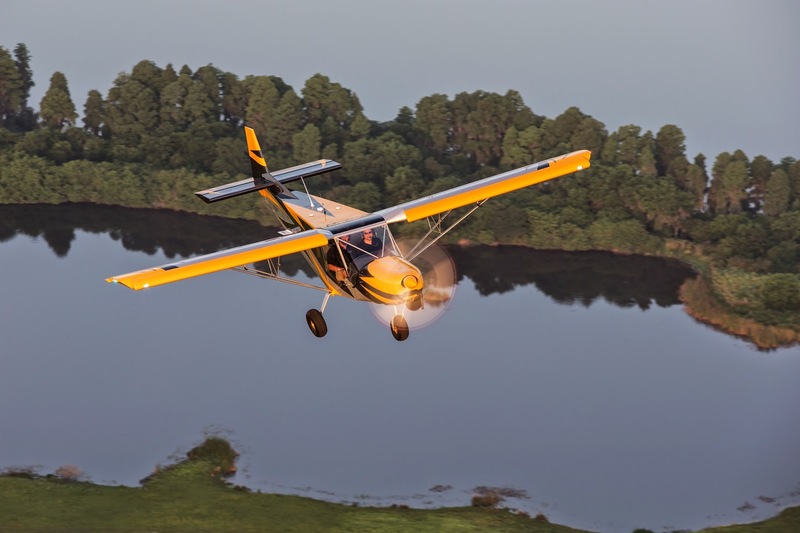 Solar Ship and Zenair Ltd announced the agreement to convert the existing Zenair STOL (Short Take-Off and Landing) CH750 aircraft into an electric bush plane. This new aircraft will provide extreme short take-off and landing (XSTOL) capability enabling pilots to take-off in areas without runways. The aircraft is recharged by either a battery swap or electric vehicle rechargers. It will not use any fossil fuel and will be available as a bush plane, float or amphibious. The electric bush plane project is part of Zenair and Solar Ship’s ongoing partnership since 2011 when Zenair developed the fuselage for Solar Ship’s Zenship 11, a hybrid aircraft able to take-off and land from a soccer field to deliver critical cargo for disaster relief.